Maro Itoje has signed a contract extension with Saracens that will keep him at the club until 2022. 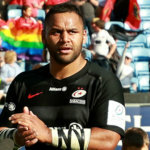 The England forward made his 100th appearance for Sarries in November, racking up three Premiership titles and two European Rugby Champions Cups in that time. 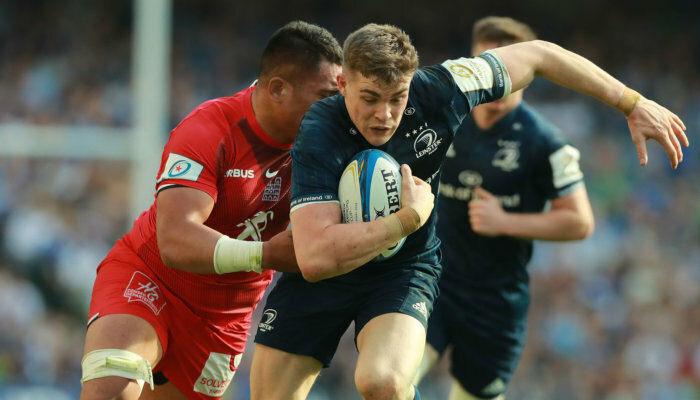 “I’m really pleased to be staying on at Saracens,” said the 24-year-old. Itoje has 26 international caps to his name and has also had three outings for the British and Irish Lions. 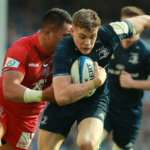 Sarries director of rugby Mark McCall cited the work the club have done in nurturing young talent. 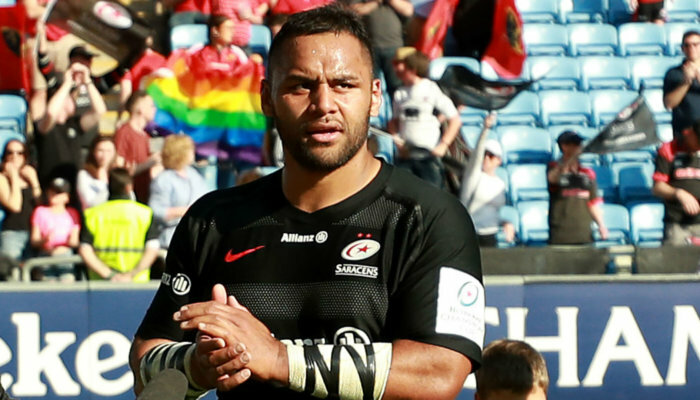 “At Saracens, we take pride in developing players from within,” he said. The reigning champions sit second in the table, four points behind Exeter Chiefs.